The application cycle opens in late July of each calendar year in accordance with PharmCAS. 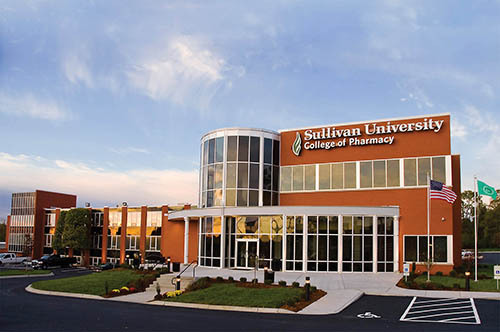 SUCOP has a rolling admissions process. Interviews begin in the fall. We encourage you to get your application in early. If SUCOP is your first choice, we encourage you to take part in the early decision process. SUCOP will be considering PharmD applications past the March 1st deadline.  Applicants must create a PharmCAS account and email sucopadmissions@sullivan.edu for consideration. We encourage you to apply in the fall, well before the deadline. Correspondence through the application, interview and admissions process is done via email. Applicants are encouraged to check their email regularly for status updates. Learn more about how to start now!